A DMV source who asked to remain anonymous provided Breitbart News exclusively with a copy of the newly-enacted internal policy memorandum. The document informs DMV investigative officers that past identity theft is acceptable when the illegally-acquired IDs were only used to obtain a driver license, and where the license or ID was not used to commit any other crime. 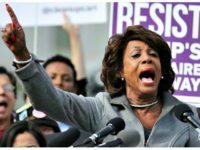 It is unclear how investigators are meant to determine whether a falsely obtained driver license or ID was used solely for driving, or also to commit other crimes, such as using a fraudulently-obtained driver license to open a bank account, to apply for a loan, or even to purchase alcohol. The policy seems to expect applicants to admit voluntarily to using a fraudulent driver license or ID for purposes other than driving a motor vehicle, if they did so. Typically, identity theft may be prosecuted as a felony in California. The new DMV policy may be an attempt to protect illegal aliens from prosecution and conviction for a felony that could lead to their deportation, and disqualify them from President Barack Obama’s new “executive amnesty” policy. The source told Breitbart News: “My belief is that this policy came from the governor’s office.” The source added that a naturalized or natural born U.S. citizen who attempted to obtain a driver license fraudulently would not receive the same consideration, and would be prosecuted as a criminal. “It’s unethical and it goes directly against the law enforcement code of ethics,” the anonymous source said of the new DMV policy. 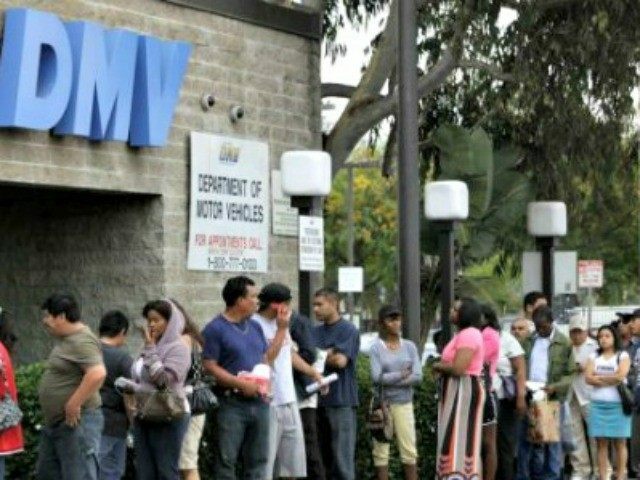 A spokesperson for the California DMV told Breitbart News that while the agency “can’t prove it if someone completely lied on their identity the first time,” the DMV is constantly searching for “inconsistent information,” and turns relevant cases in to the district attorney’s office for prosecution. “There is a chance we could miss someone,” she cautioned, but assured Breitbart News that “investigators are constantly looking for cases” of identity theft.